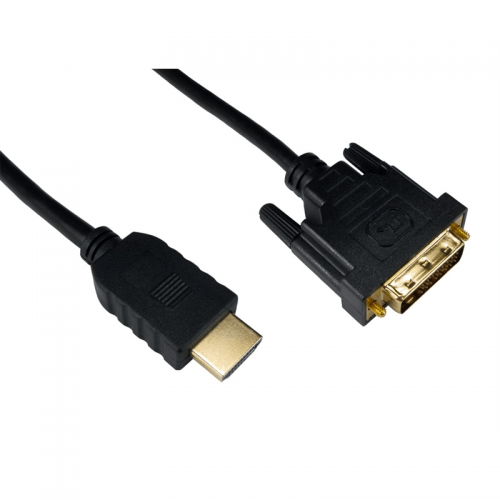 Our CDLDV range of HDMI to DVI cables are for DVI-D use only and come with gold connectors. Product OverviewSummaryThis document describes ValueRAM's 1G x 72-bit (8GB) DDR3- 1600 CL11 SDRAM (S.. These Traxdata-branded discs are produced by Ritek, giving you some of the best disc compatibility a.. Highlights: Wireless N speed up to 300Mbps makes it ideal for video streaming, online gaming and .. Product Overview * Image for illustration purposes only Scan cannot guarantee compati..